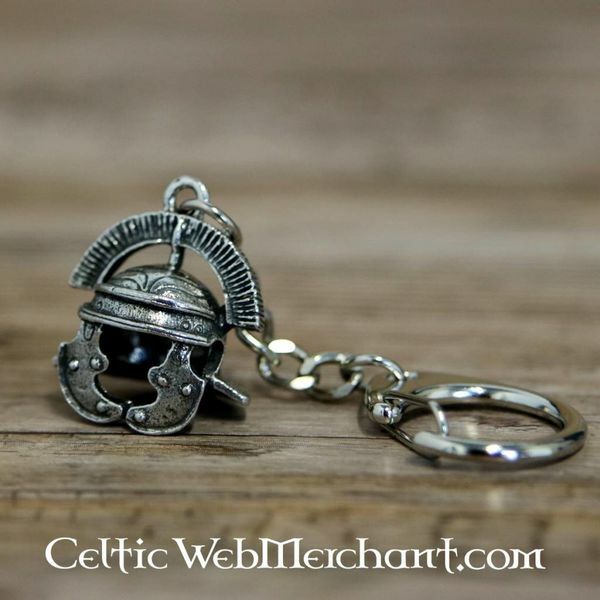 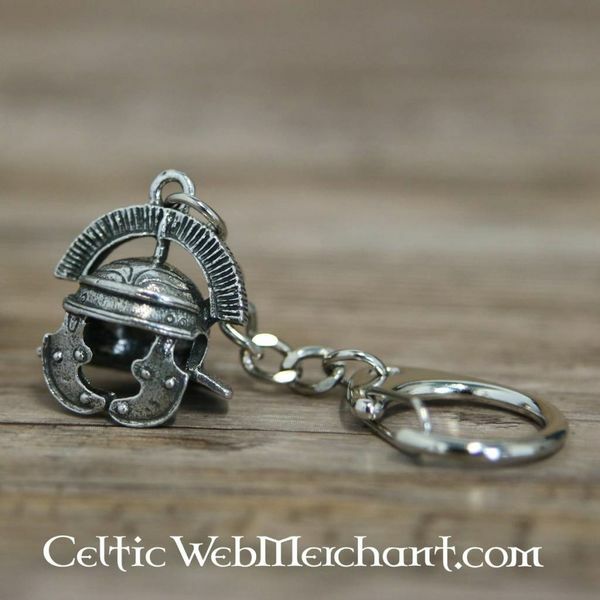 Keychain in the shape of a Roman helmet. 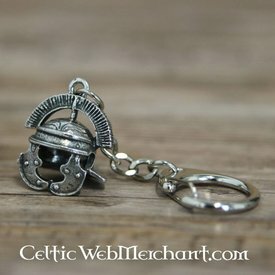 The traverse helmet crest shows it was meant for a centurio. 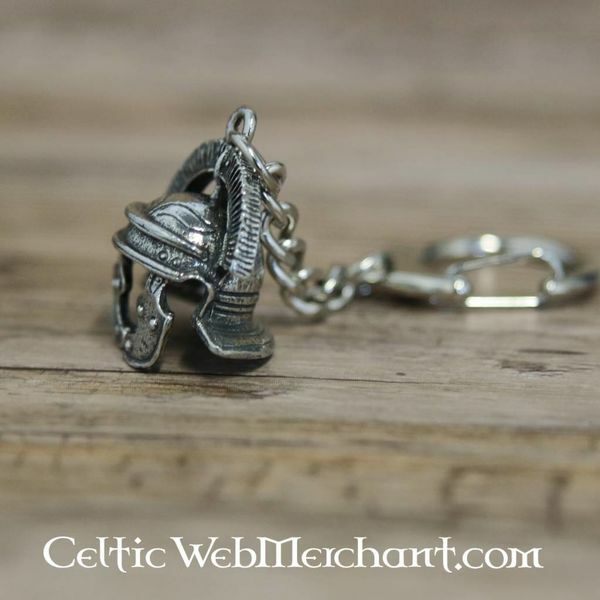 The keychain gives a detailled miniature depiction of this type of helmet.